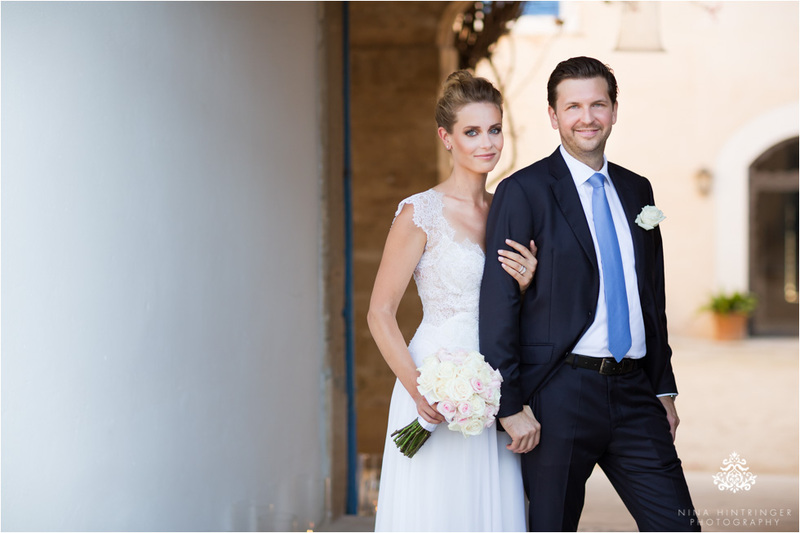 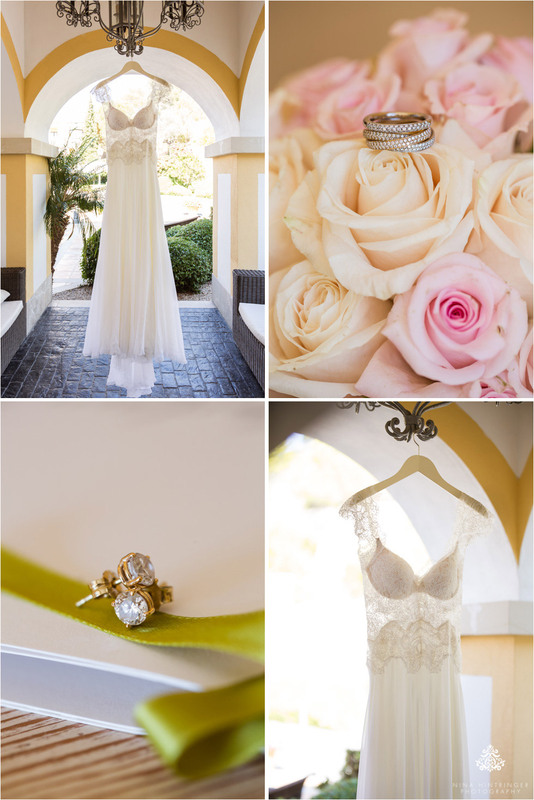 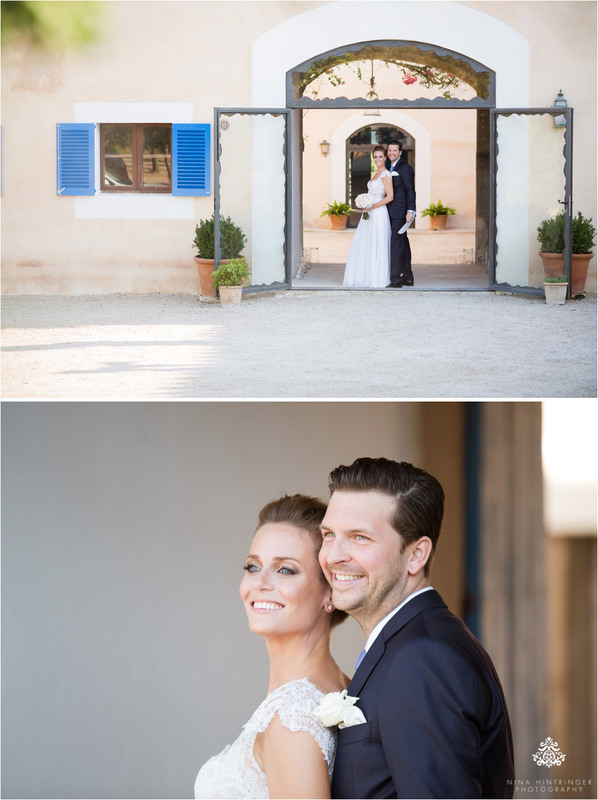 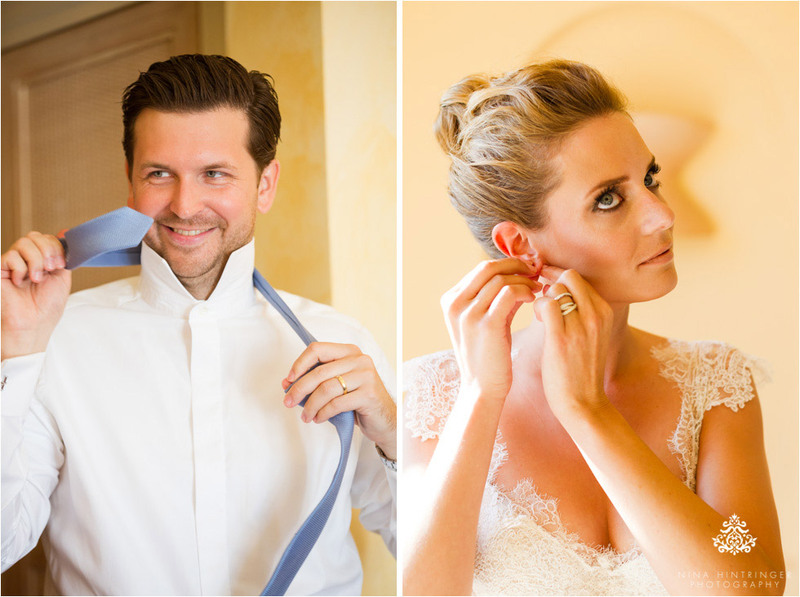 Do you remember Madeleine and Philip and their elegant wedding in Zurich? 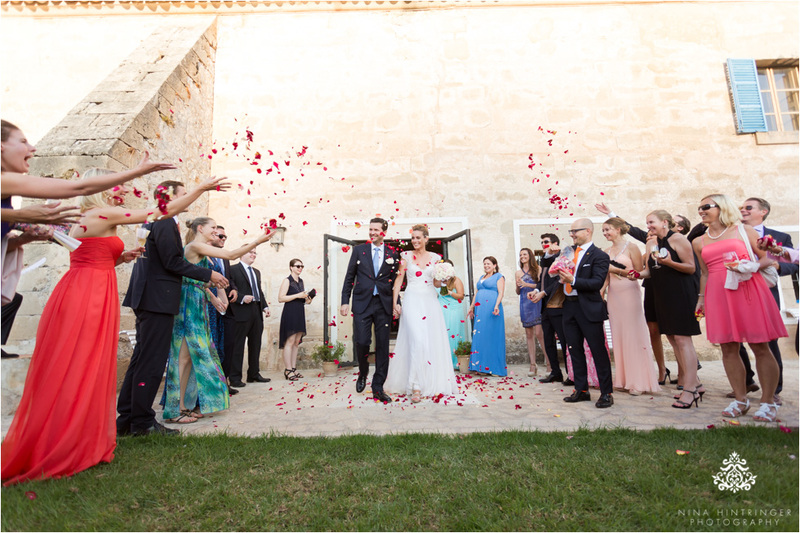 Well, a short while ago it was time for their main event on Majorca and we are so happy that we could be part of it as well. 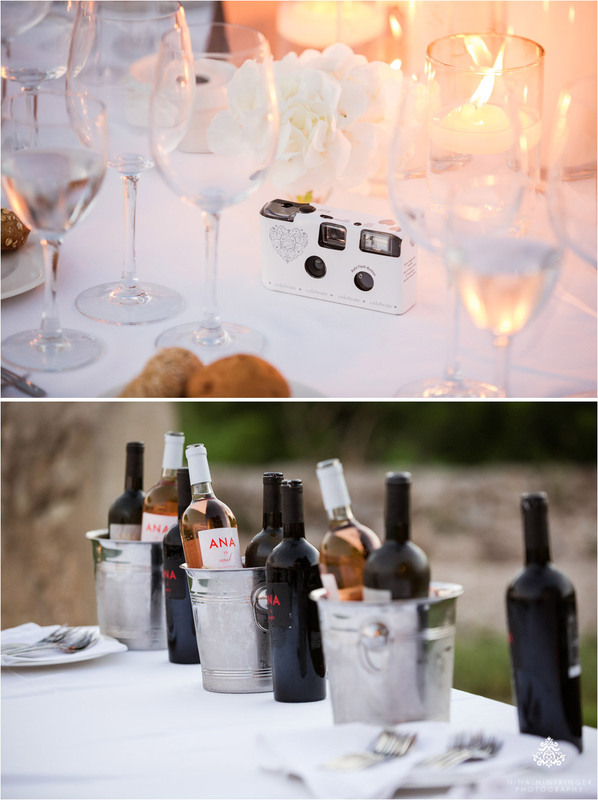 Yes, we are available for your wedding all over the world! 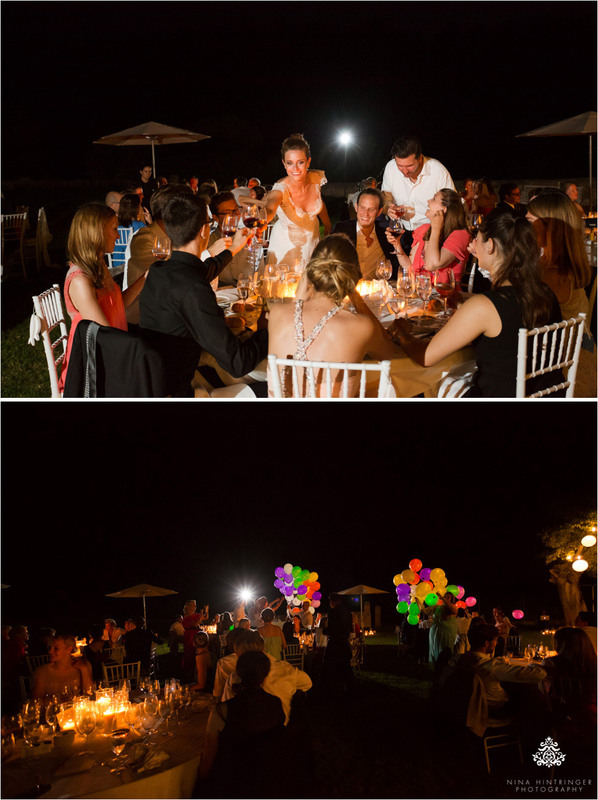 Madeleine and Philip planned a great event for all their guests, who had to fly in by the way. 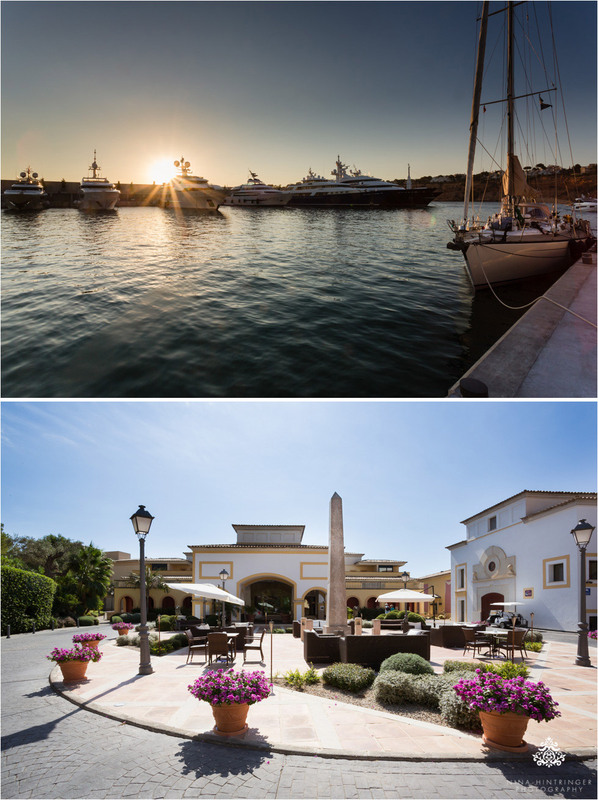 On Thursday they organized a get-together at Port Adriano to welcome their guests. 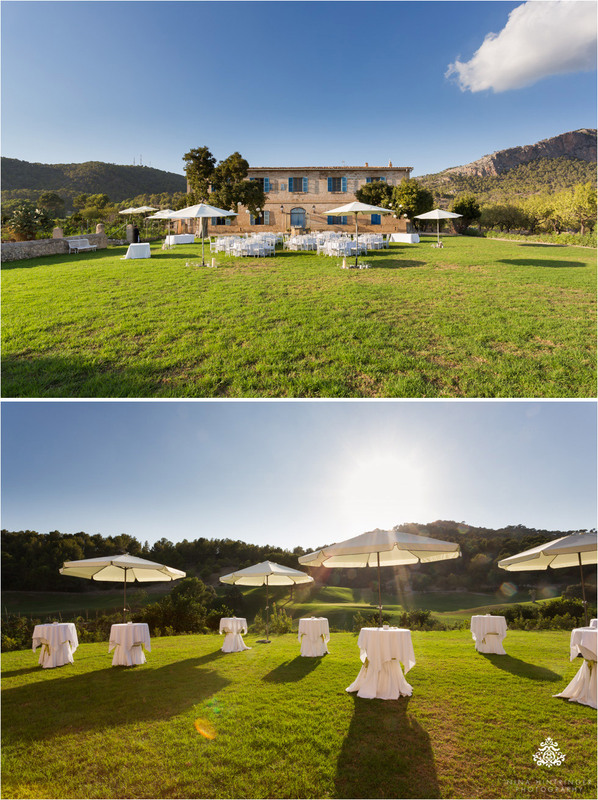 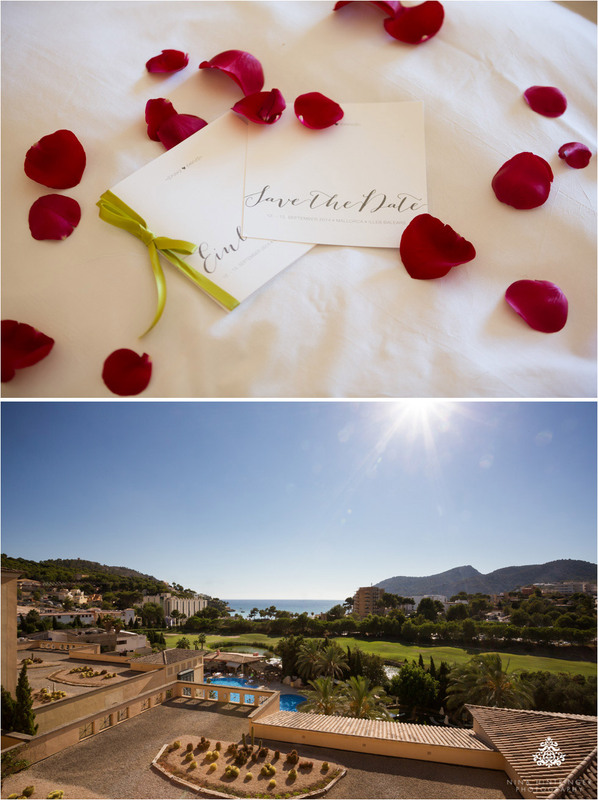 They met at Coast by East, Mallorca - such a beautiful place with a stunning view onto lots of impressive and luxury motor yachts. 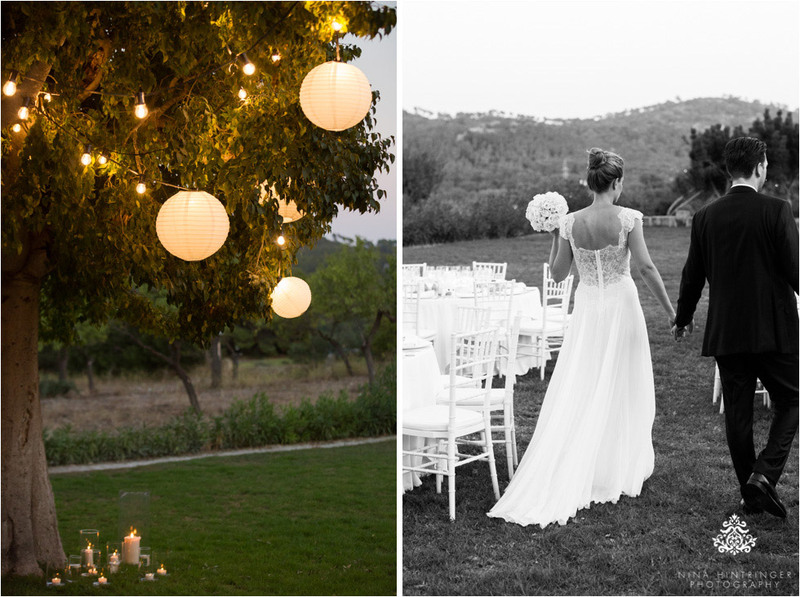 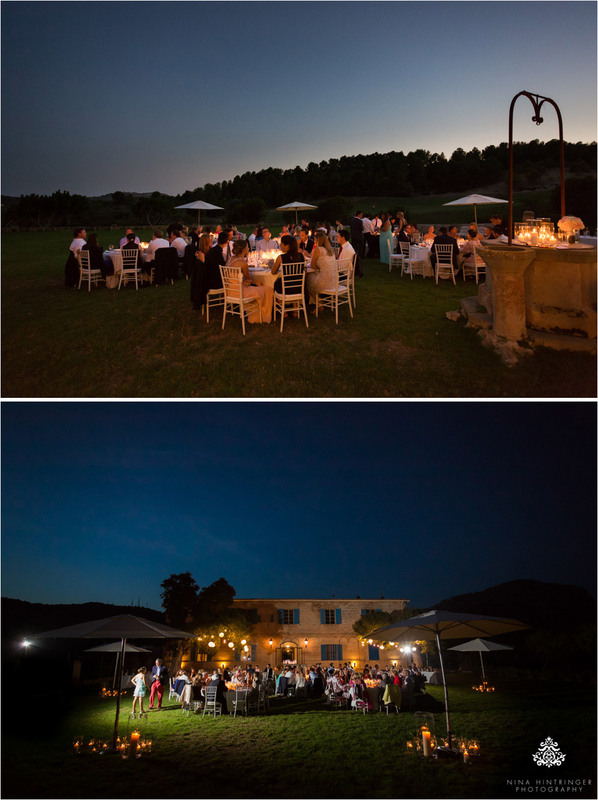 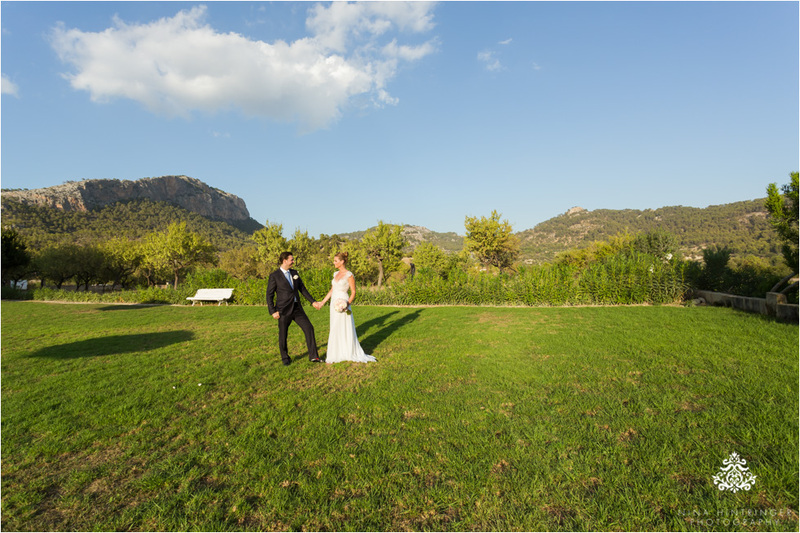 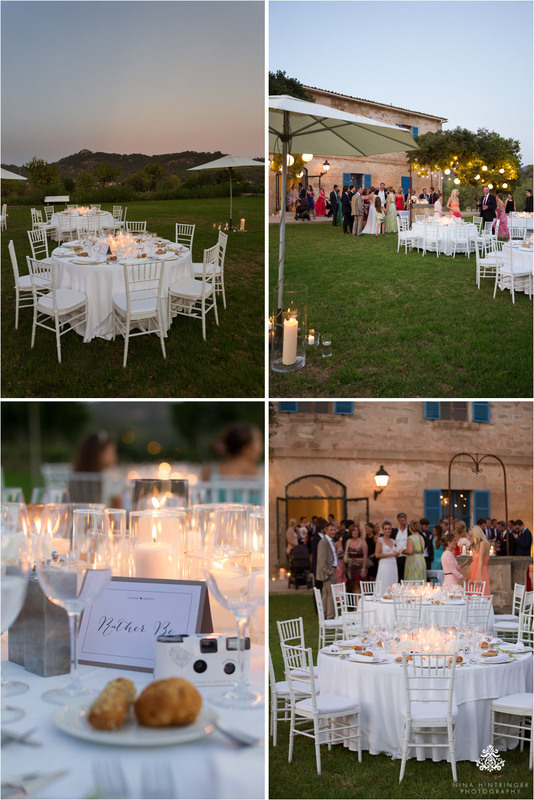 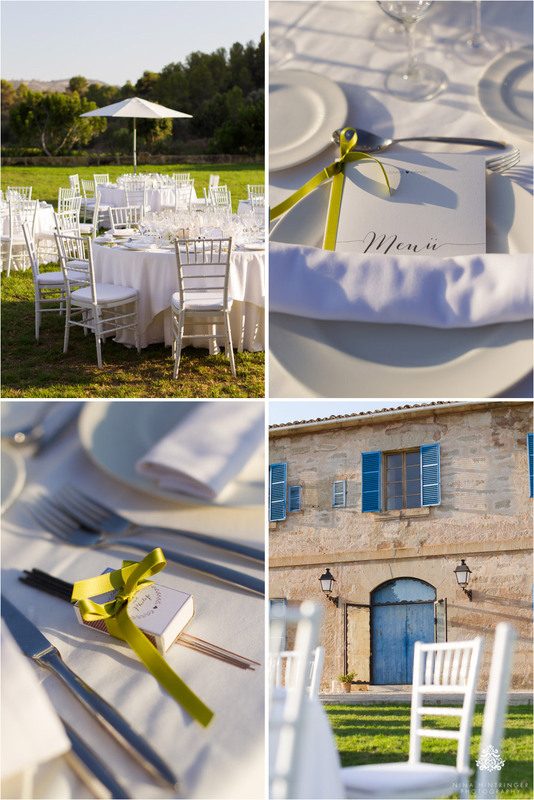 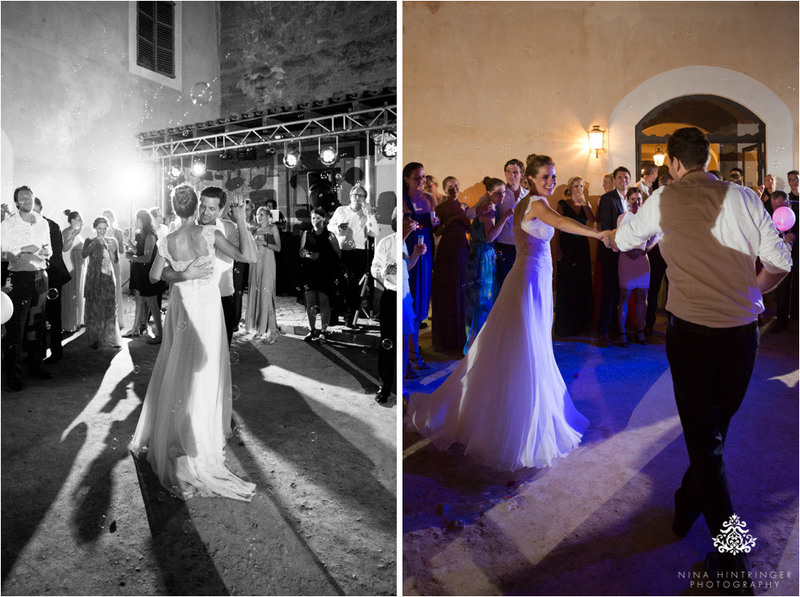 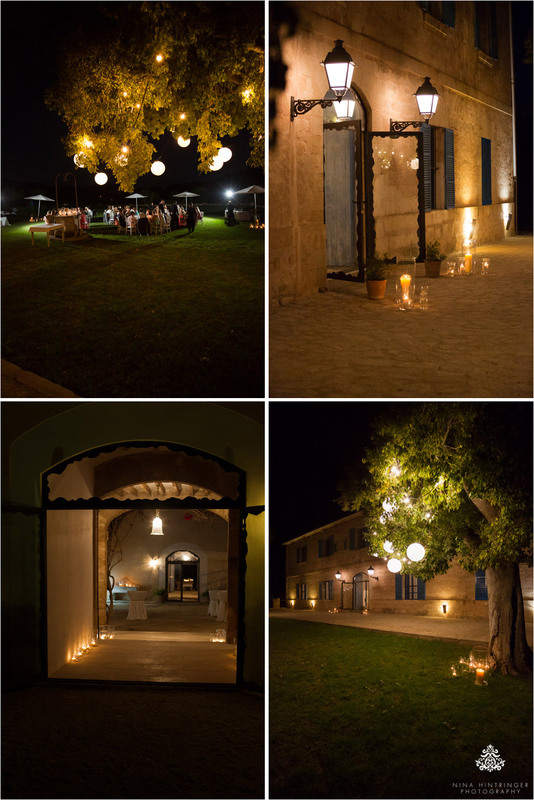 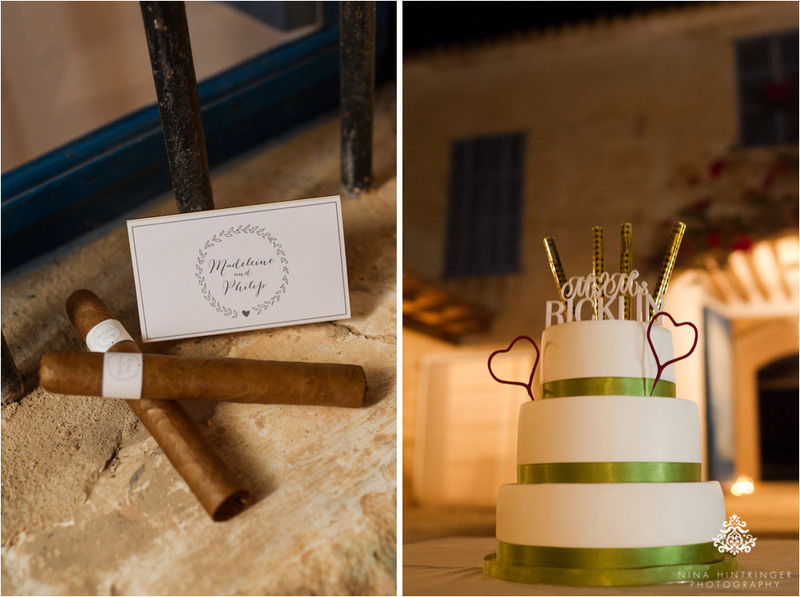 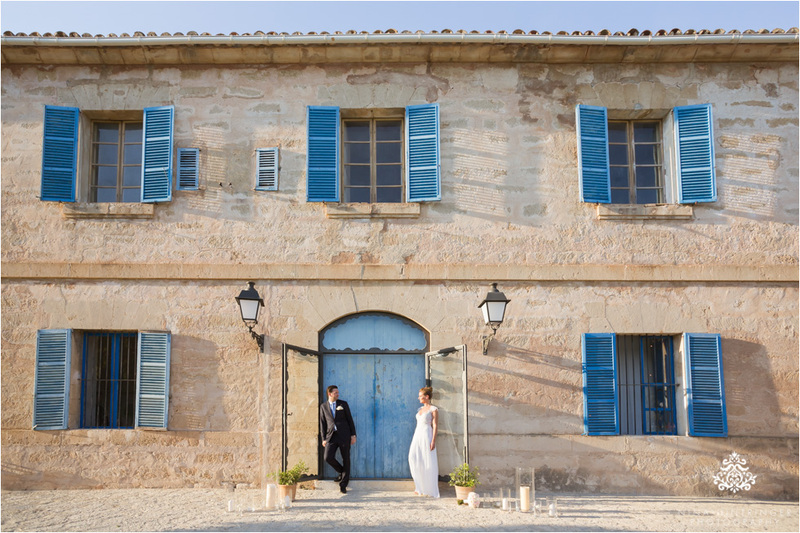 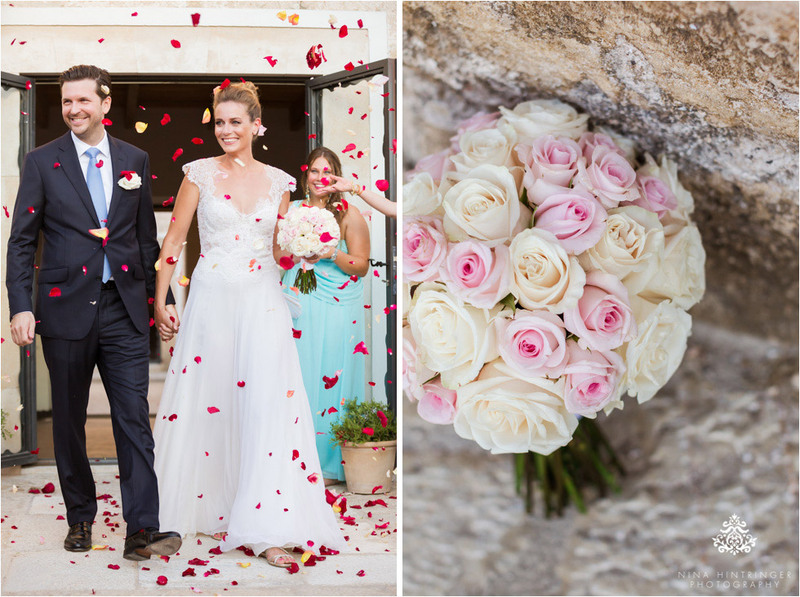 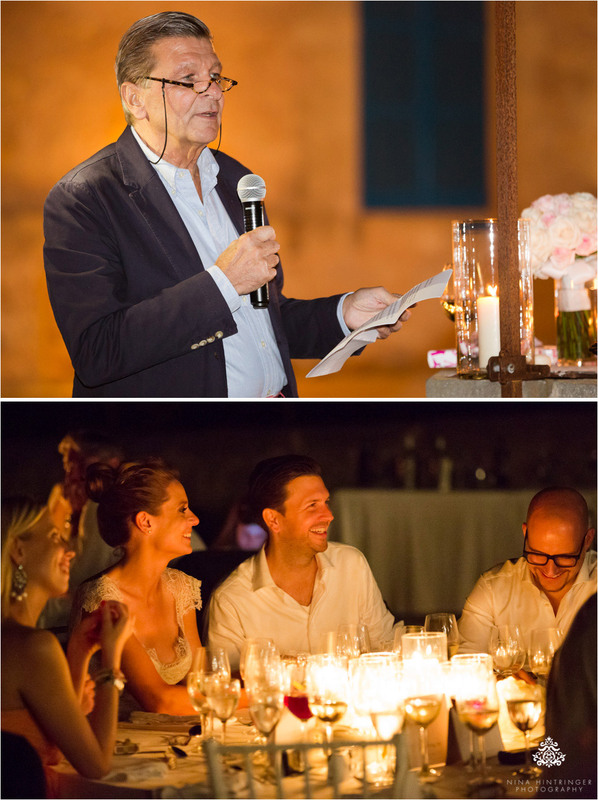 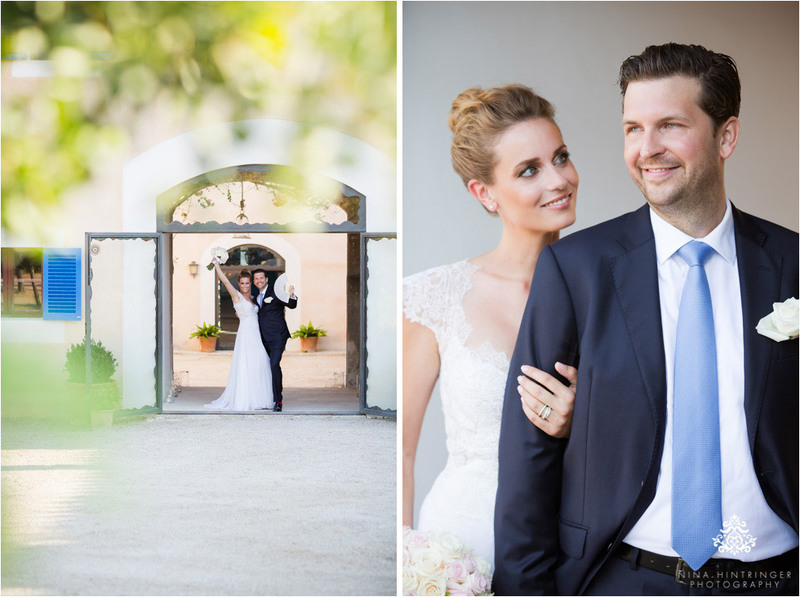 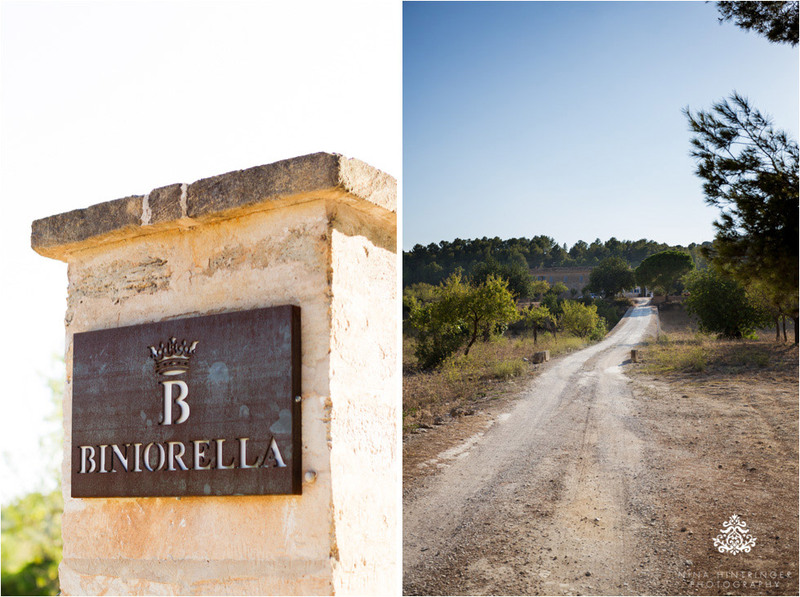 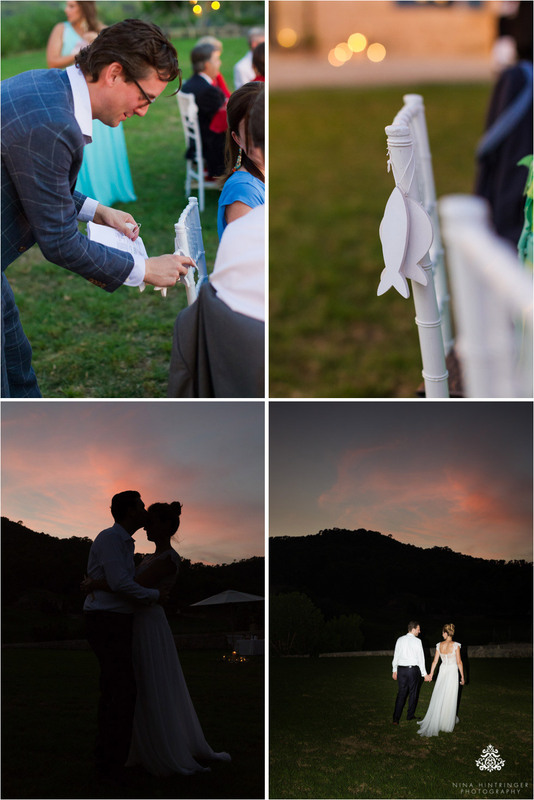 This great evening was followed by their wedding at the Private Finca Biniorella near Camp de Mar the next day. 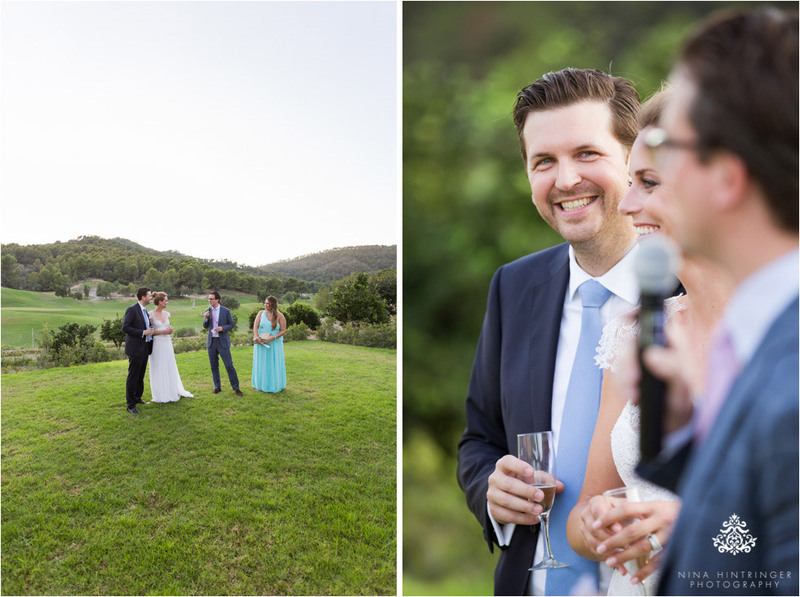 Madeleine and Philip decided to have their witnesses performing the ceremony by telling how they all met, what brought them together and how they finally fell in love. 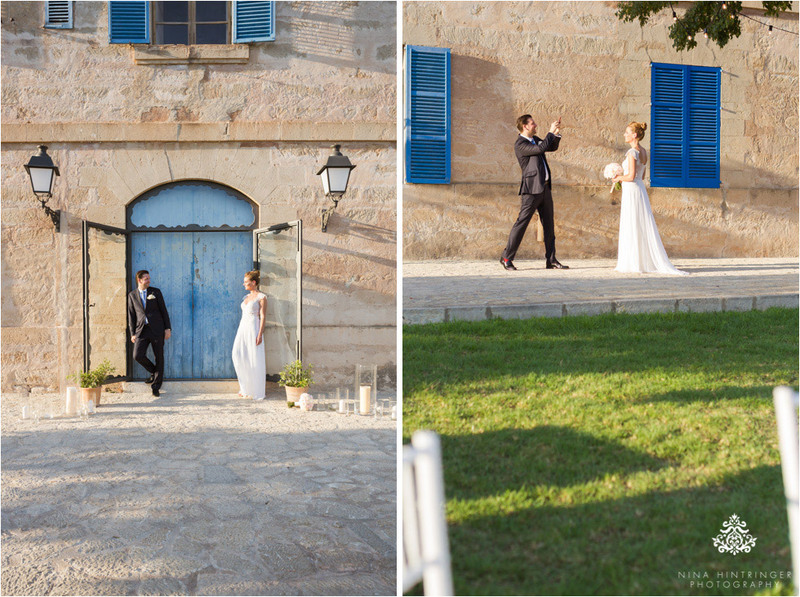 It was just wonderful to hear their story. 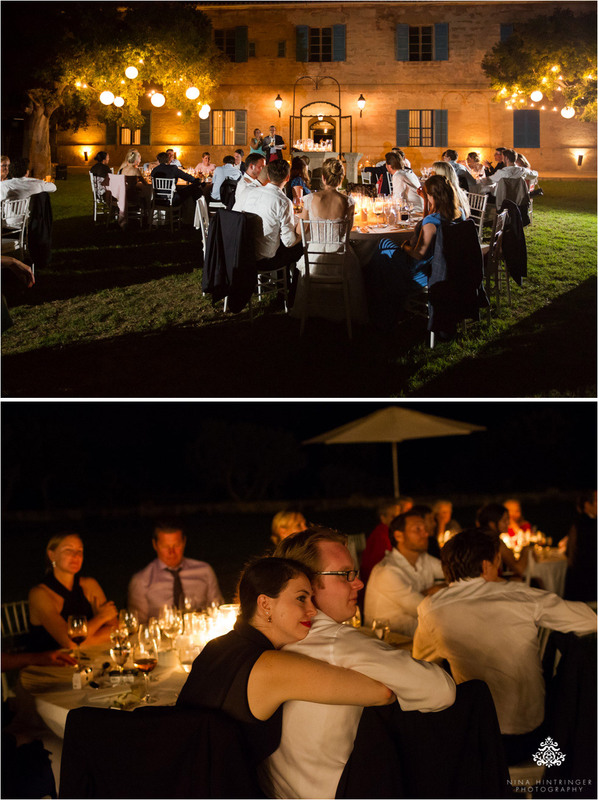 Afterwards they enjoyed the cocktails with the view of the green golf course and then moved to the second garden for their dinner at sunset. 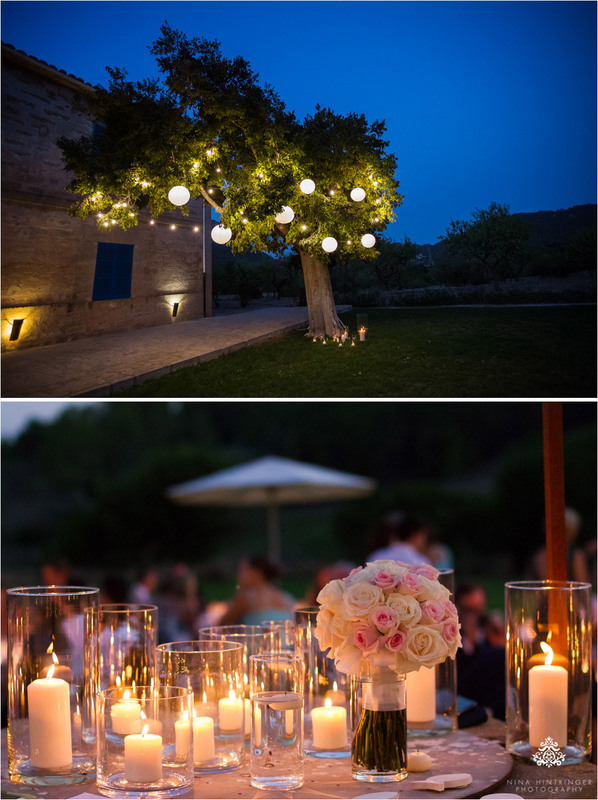 Everything was beautifully lit by candles and looked just gorgeous. 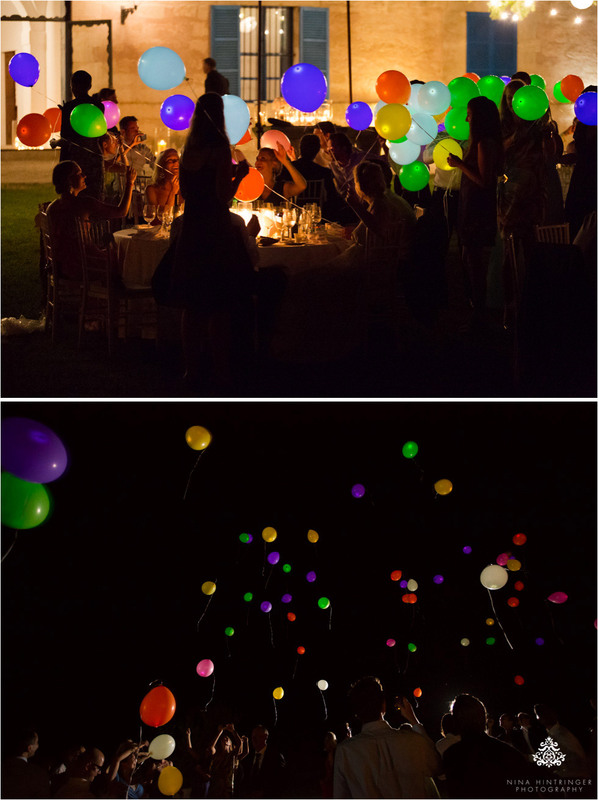 As as special highlight they had LED-lit balloons to light up the dark night sky, what a wonderful idea! 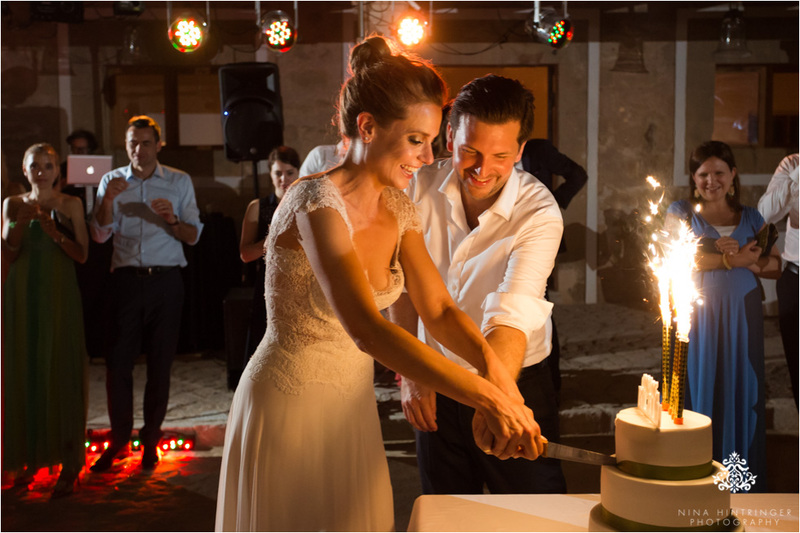 After a great dinner enriched by some emotional speeches they cut the cake at the dance floor and started the big party with their first dance. 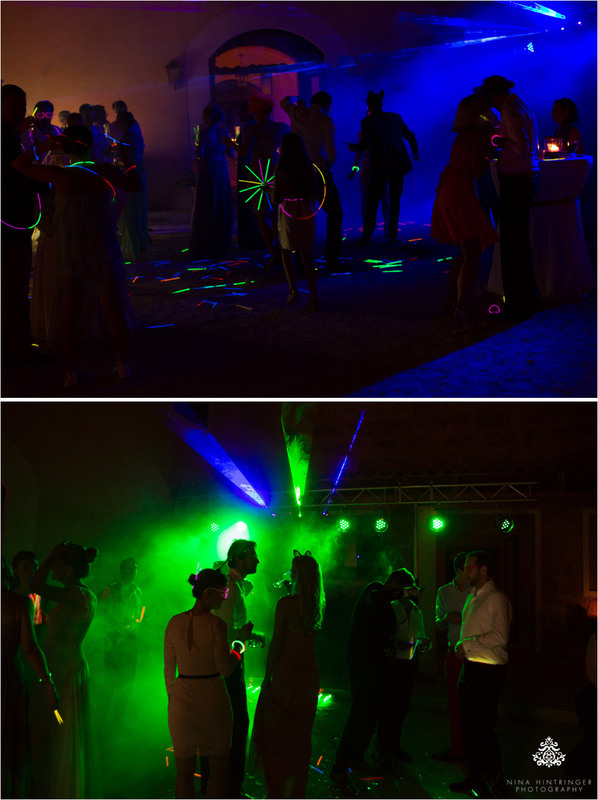 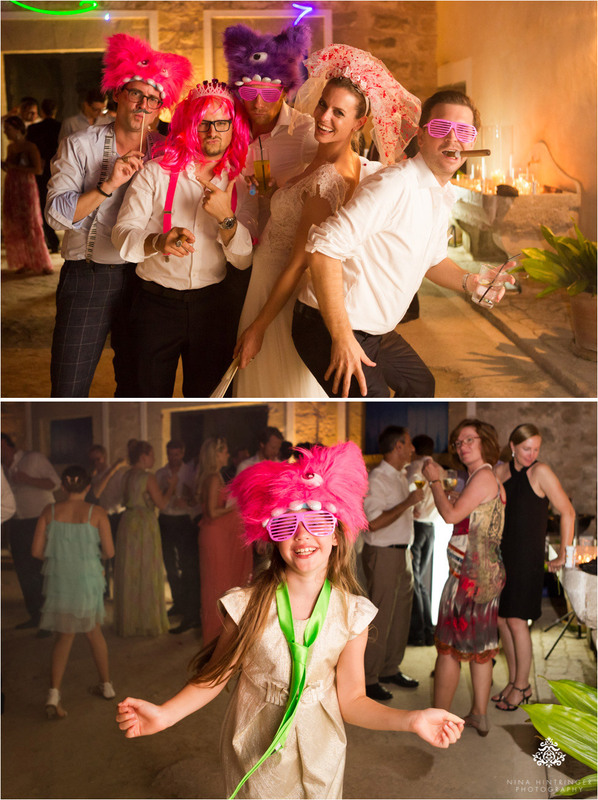 Madeleine and Philip really know how to raise the roof - a DJ, a massive sound system, lights, glow sticks and straws, costumes and even laser lights made everyone dance until the morning dawn. 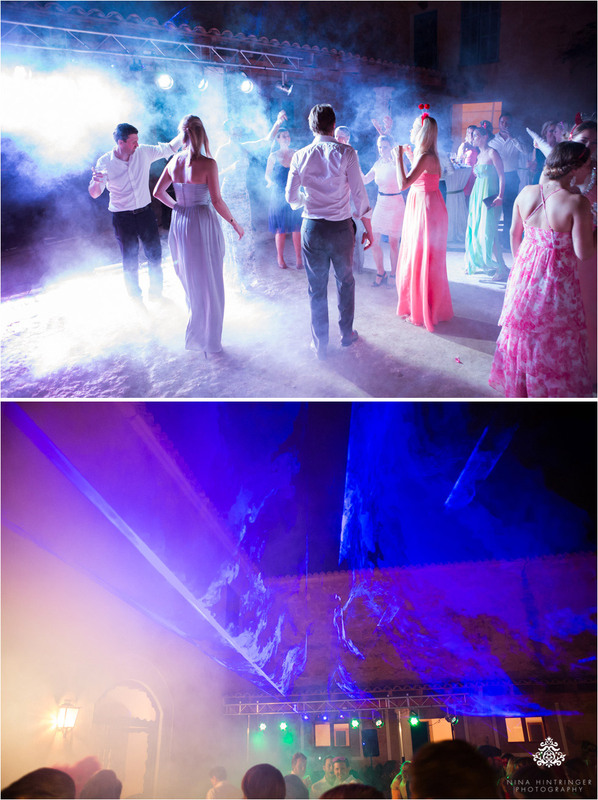 Check out some photos of their After Wedding Beach Party in a separate blog post! 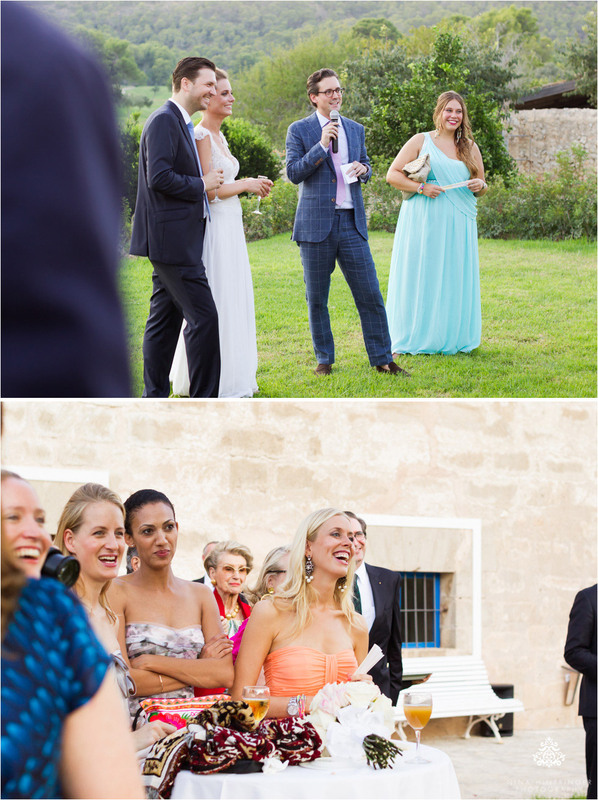 Madeleine and Philip thank you so much once again for having us being part of your events. 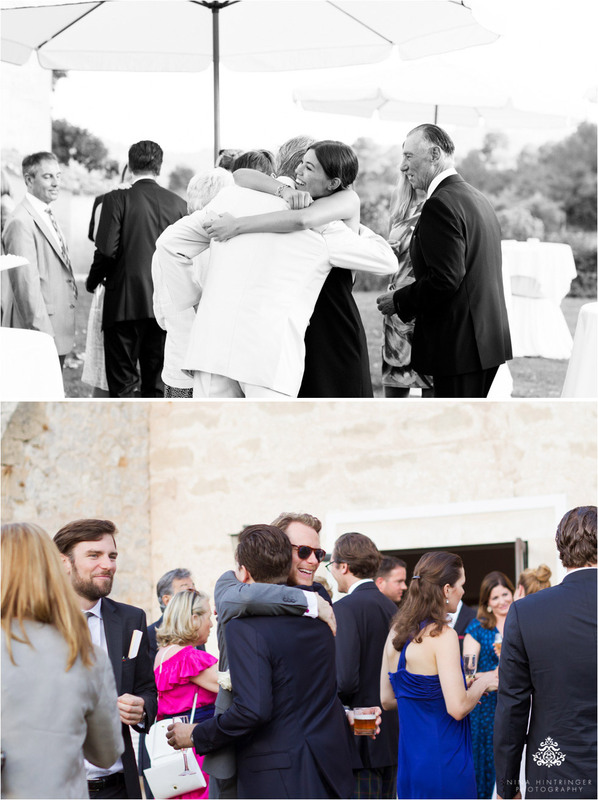 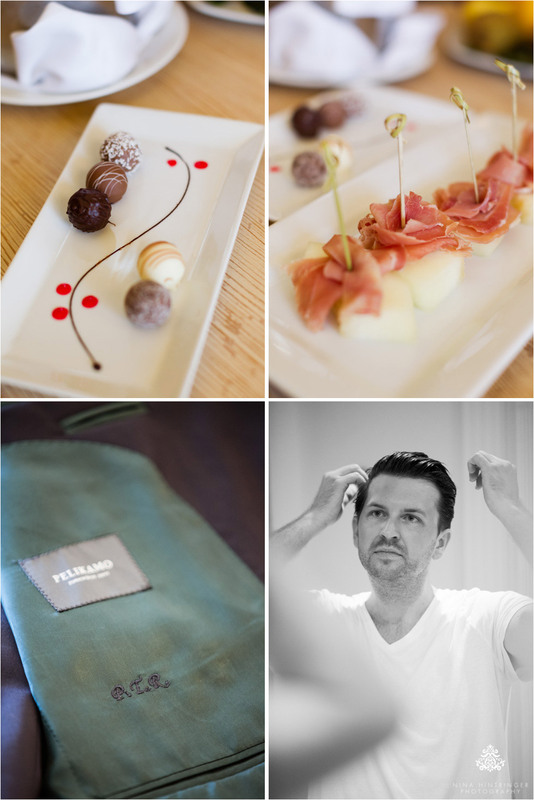 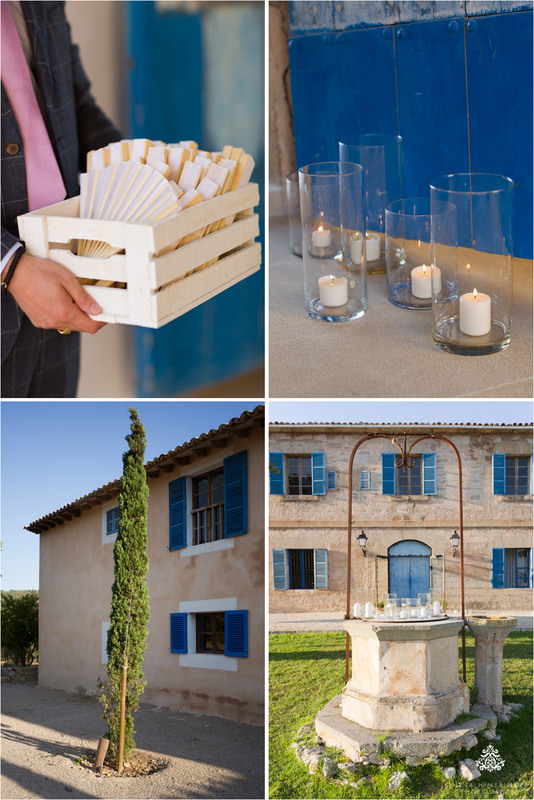 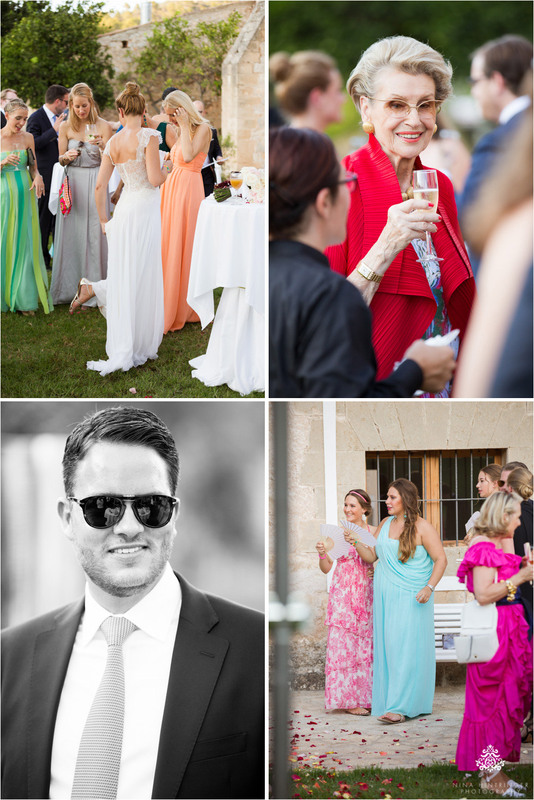 We just love your style, your families and guests - it`s a gift to have so many lovely people to share such once in a lifetime moments with. 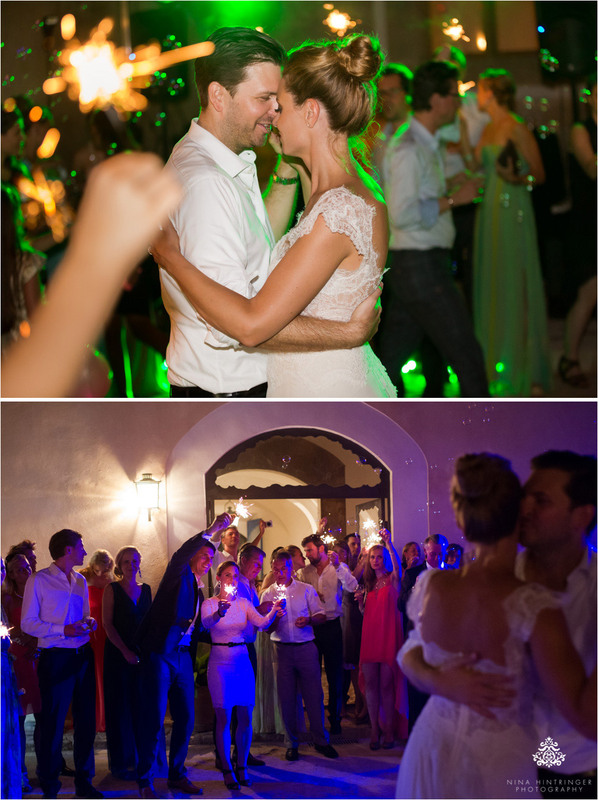 Stay such a wonderful couple and party on!